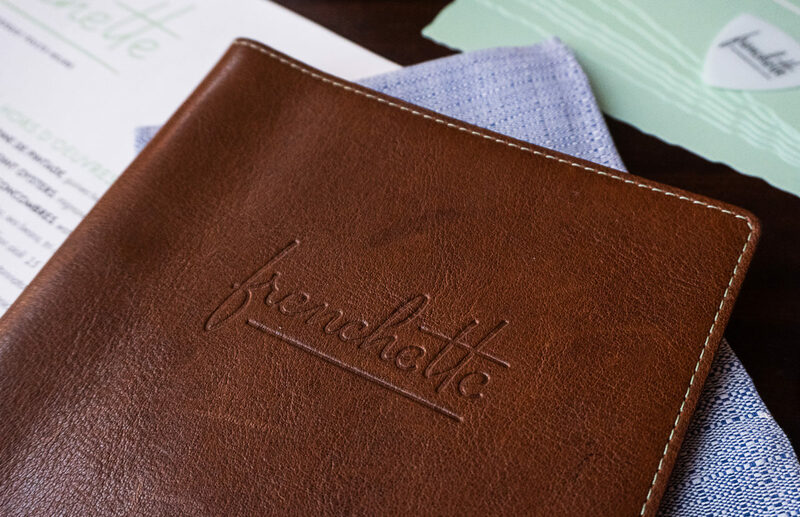 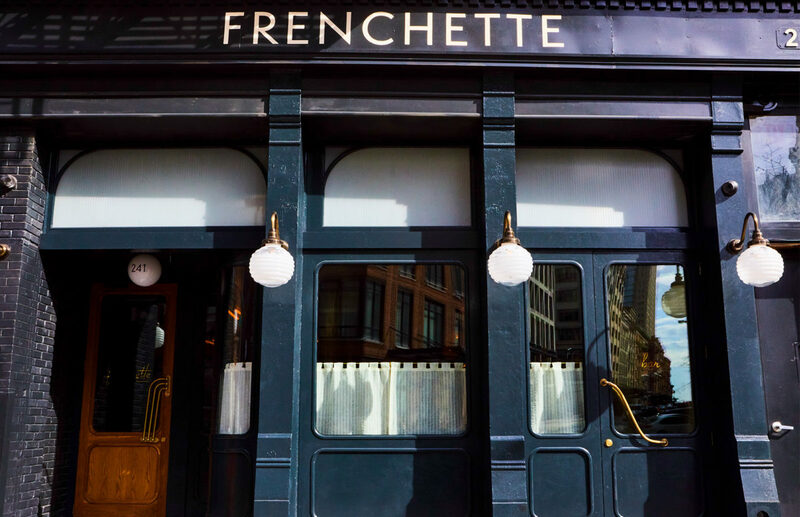 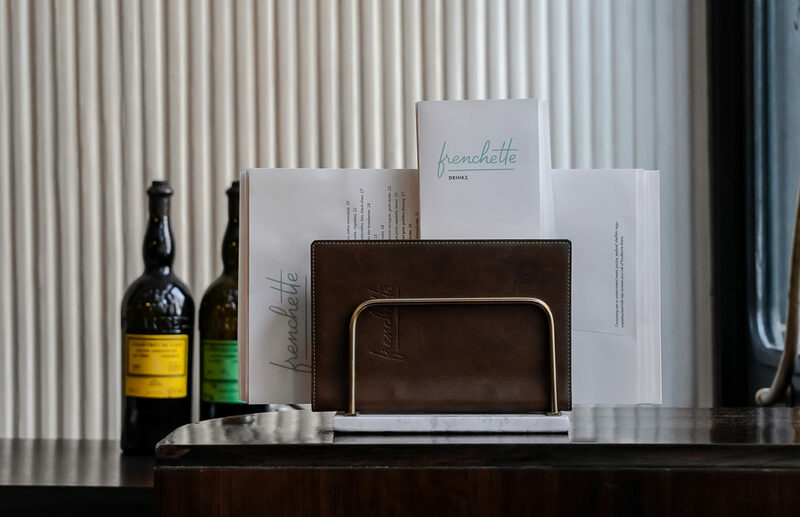 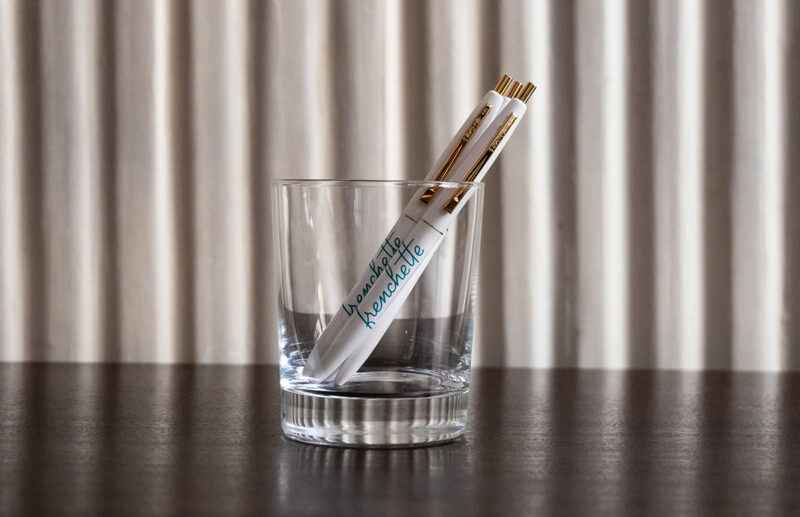 Frenchette is inspired by French bistros and their effortless sophistication but doesn’t try too hard to be French. 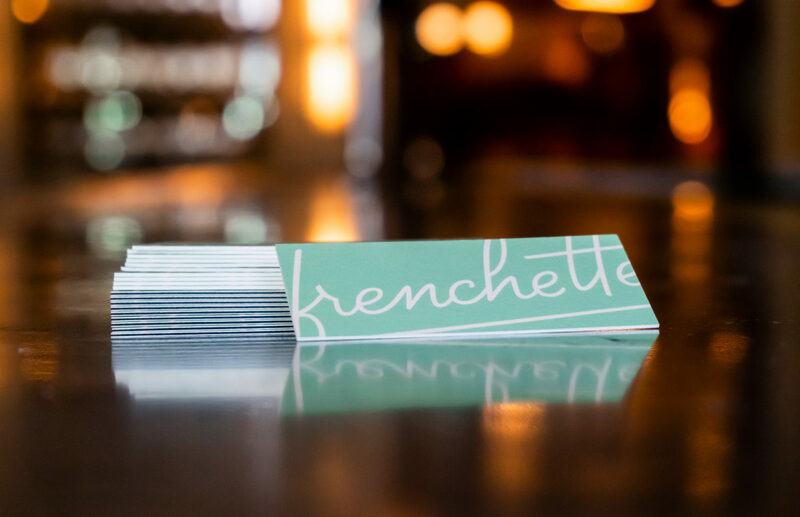 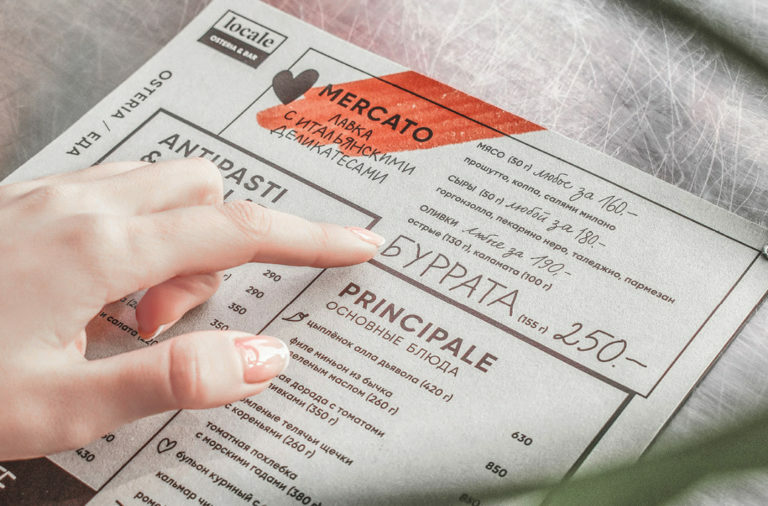 The design for Frenchette follows the same formula; playful and refined. 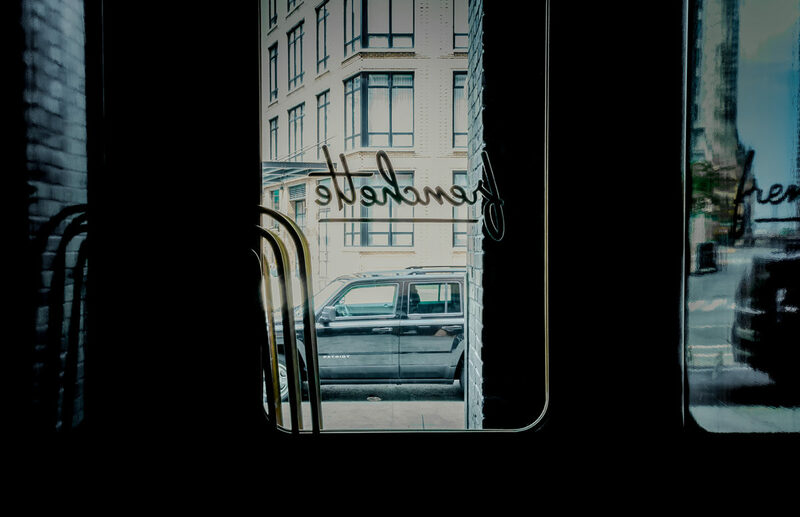 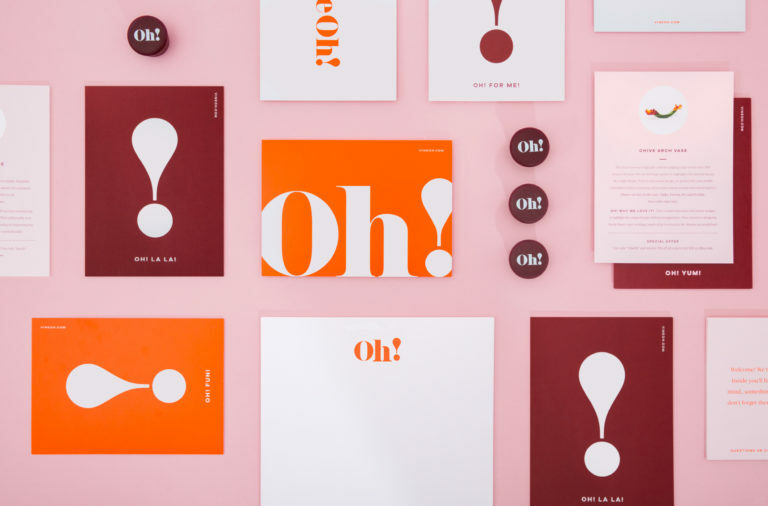 Mucca design created a lovely wordmark for them, and this typography makes up the bulk of the visual system. 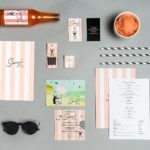 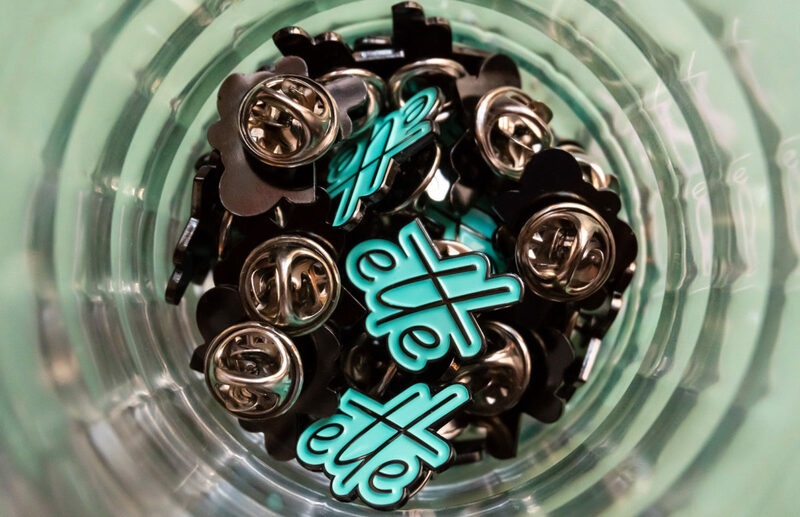 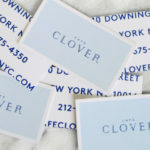 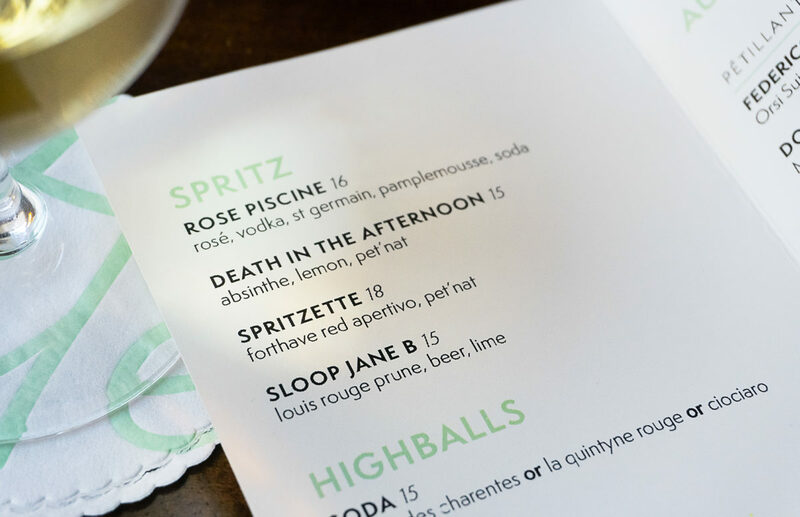 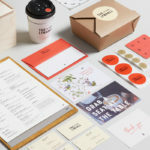 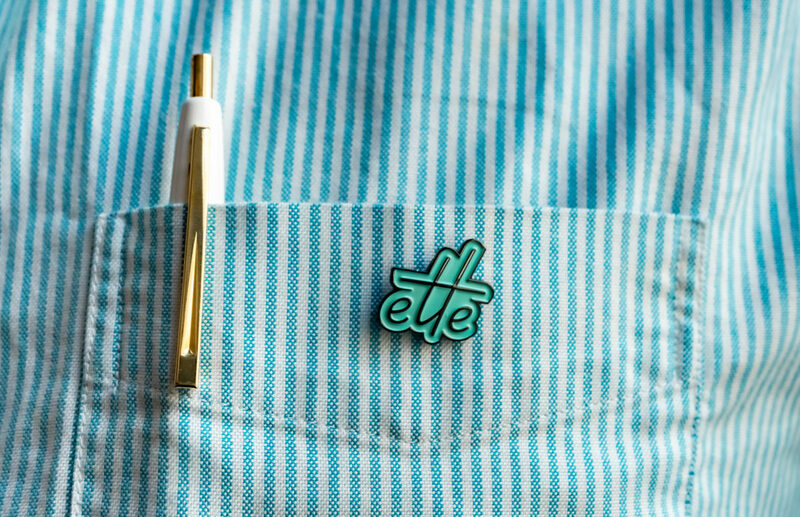 Its plastered on menus, interiors, and all other print touchpoints, and looks especially lovely truncated onto an enamel pin. 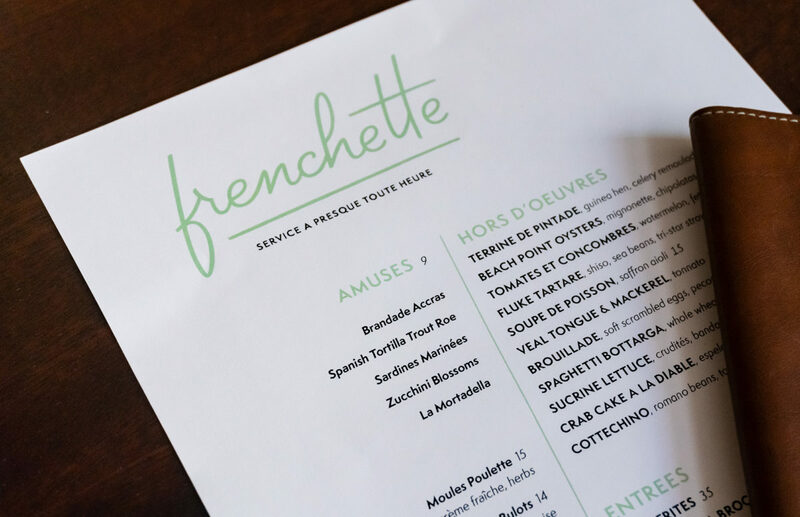 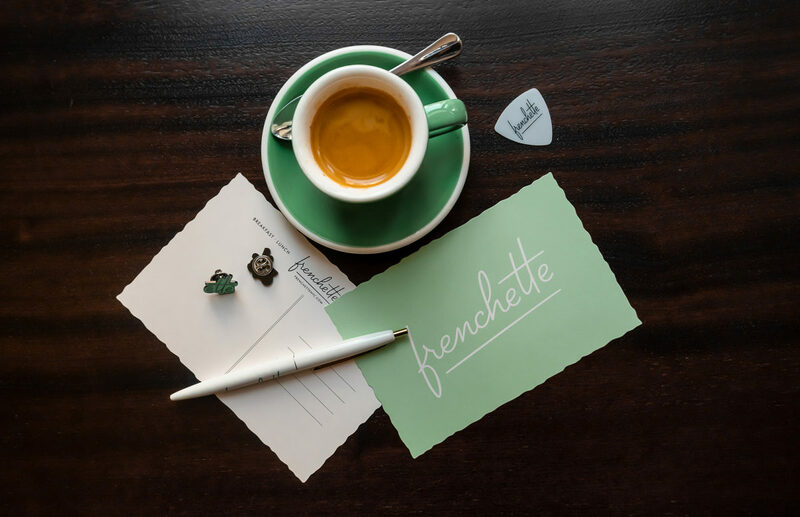 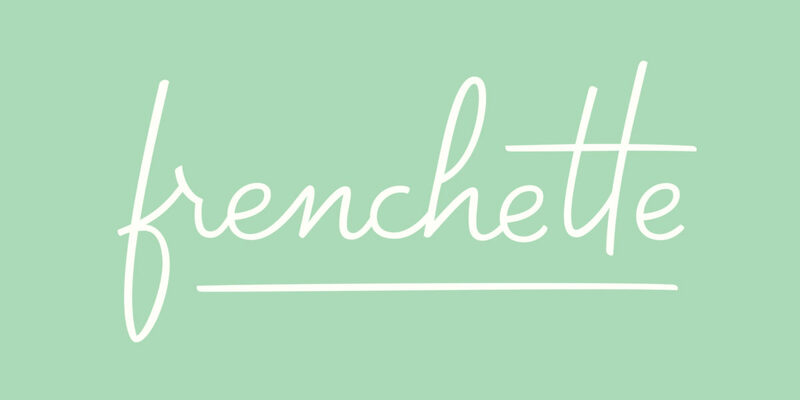 Frenchette Brand Identity & Print Design by Mucca Design.